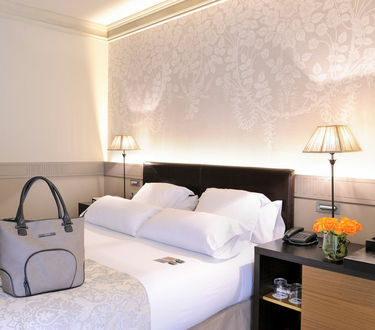 Our Privilege rooms are remarkably appointed to suit the needs of the most discerning traveller. 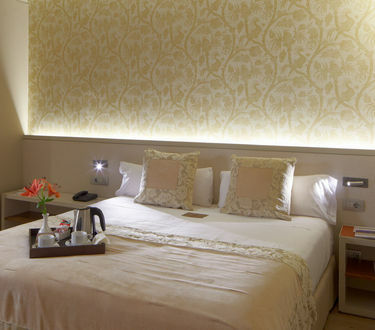 The avant-garde, casual décor is enhanced by the luxurious en-suite bathroom that features original tiles. 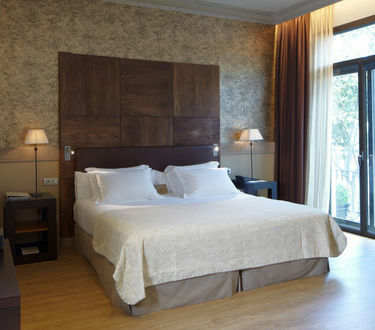 These luxury rooms boast a french balcony overlooking the main avenue Passeig Colom. 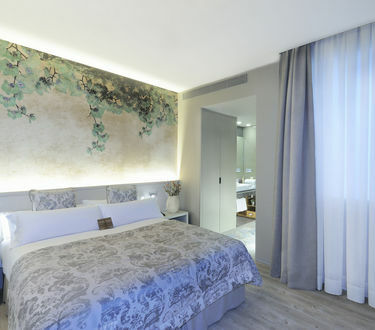 Views to Passeig Colom all Privilege rooms. 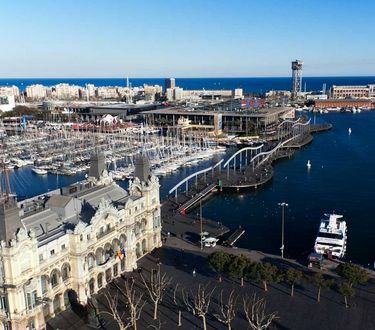 Take note Privilege Port View rooms offer views to the port of Barcelona.